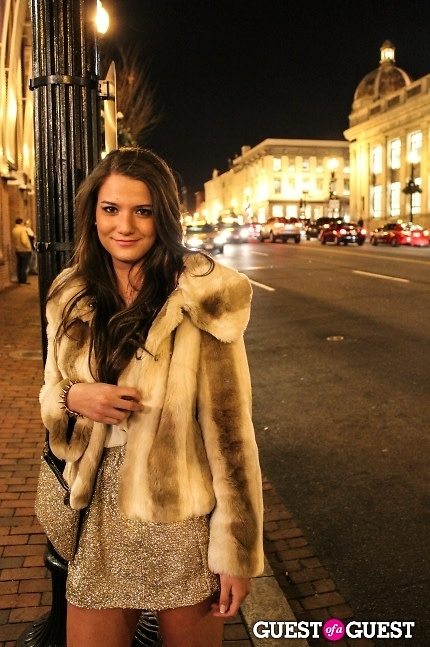 DC Street Style: The Season Of Fur, Neon Beanies, And Bold Lips! 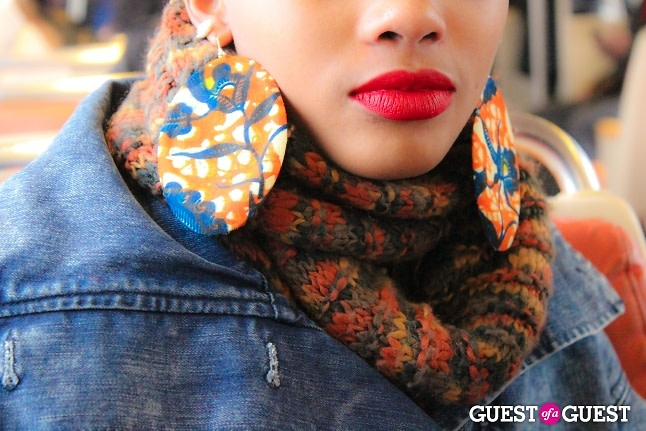 Guest of a Guest DC hit the streets in search of style to spot how our natives are sporting winter trends. From fur coats to neon beanies, from patterned infinity scarves to all-gold-everything, these everyday fashionistas have proven DC to be trend-setting and fashion forward. Take that, naysayers! The streets were their runway, and they made winter fashion look chic and effortless.